Koei Tecmo has just opened a new teaser website for a new multi-platform game that will be announced on December 6th, 2018. 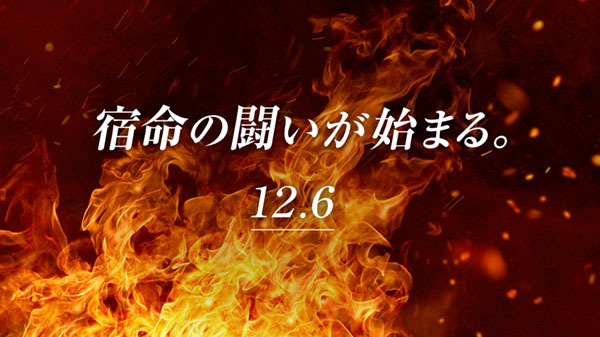 The teaser website feature a “firey” design, reveal date and the text “the fight of destiny begins”. No further details were shared.